Does your student need a ride out of Manhattan for Spring or Summer Break? 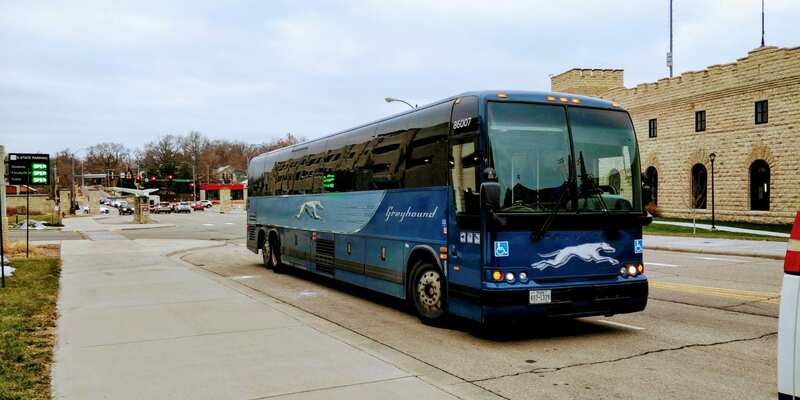 Visit the Greyhound website to book a trip today and check out the available stops in various towns along the way! 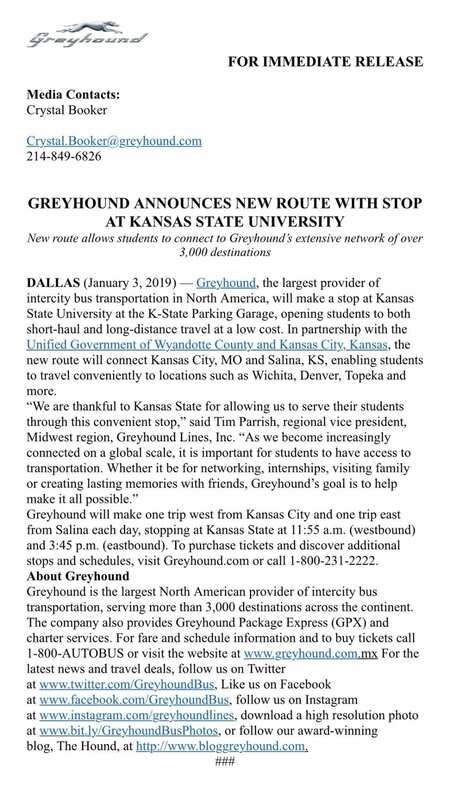 Additionally, Greyhound can be contacted at 1-800-231-2222.